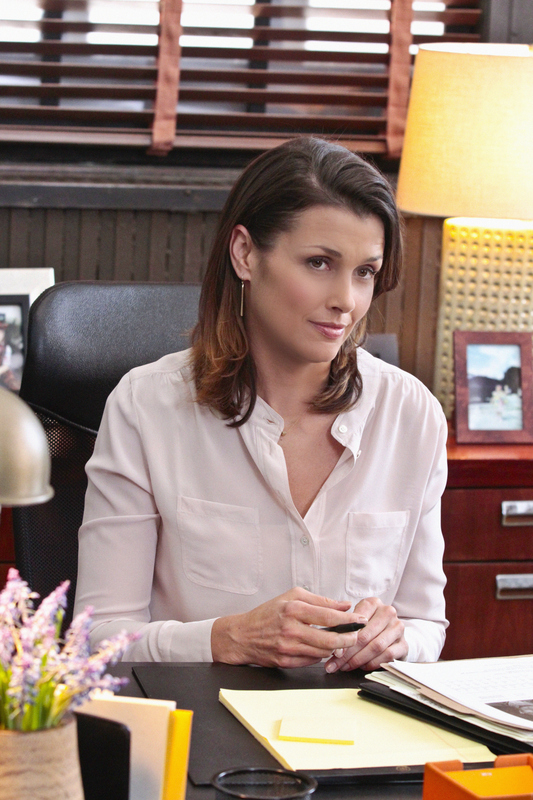 Bridget Moynahan stars as Erin Reagan-Boyle. Photo Credit: Giovanni Rufino/CBS © 2012 CBS. All Rights Reserved.